A new immunotherapy, Atezolizumab, has now been successfully used in a clinical trial with 300 invasive bladder cancer patients. All had been previously treated but their cancer had returned. Dr. Arjun Balar, a medical oncologist specialising in invasive bladder cancer at NYU Langone Medical Center in New York City reported after being treated with atezolizumab, the tumors in 15 per cent of the patients shrank. In some cases they disappeared completely. In many cases the patients had had bladder removal and had experienced bone metastases. 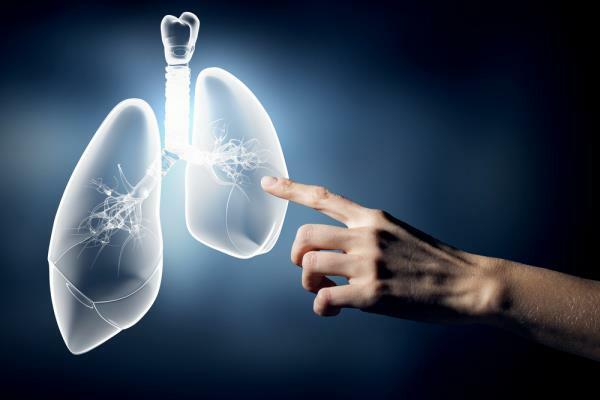 In 2016, the FDA has granted approval for the drug as both a treatment of bladder and lung cancer, the latter following a phase II Clinical Trial (POPLAR) with non-small cell lung cancer.